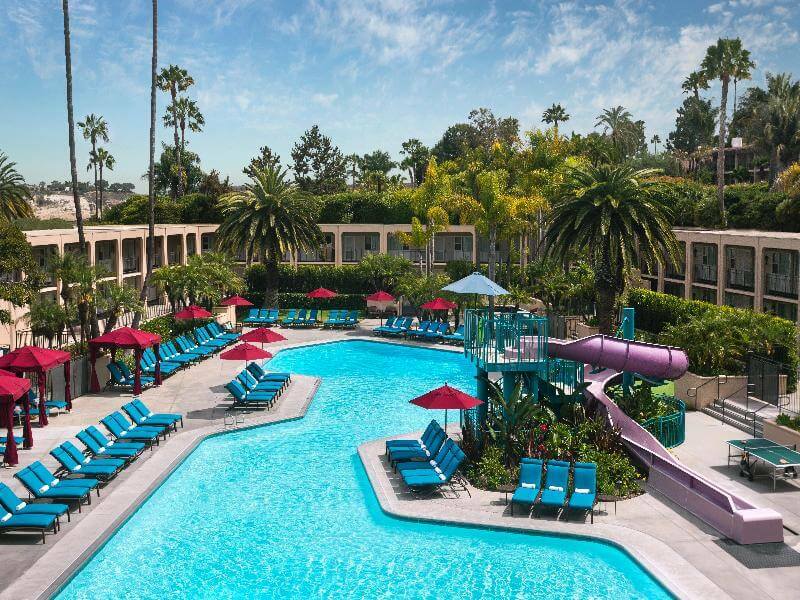 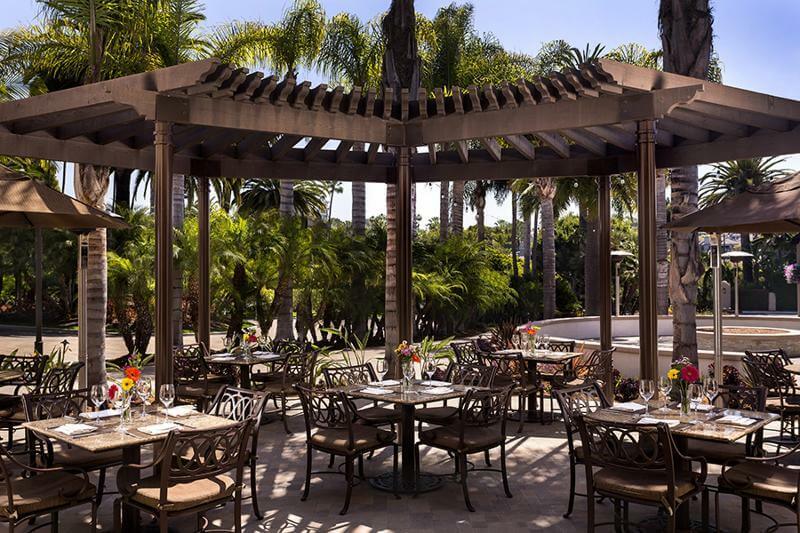 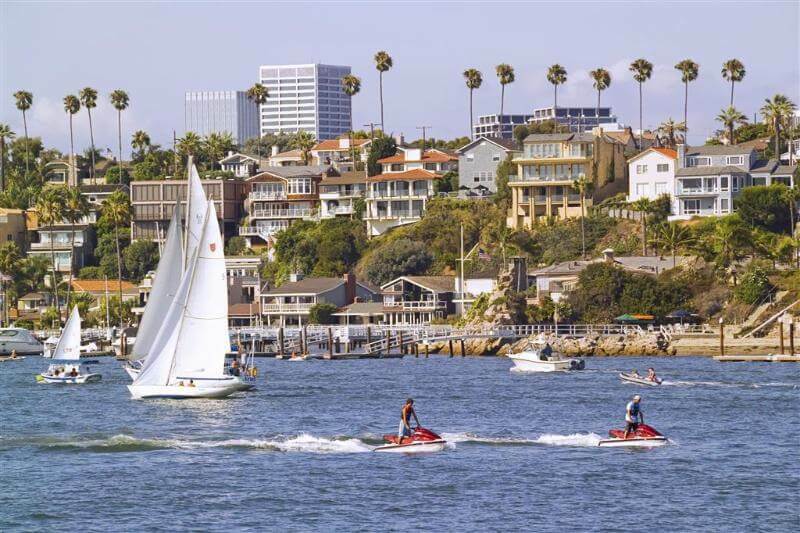 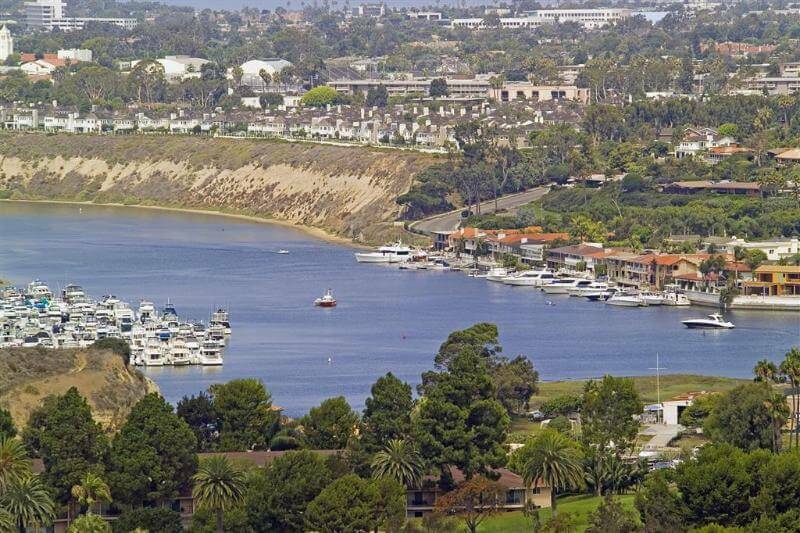 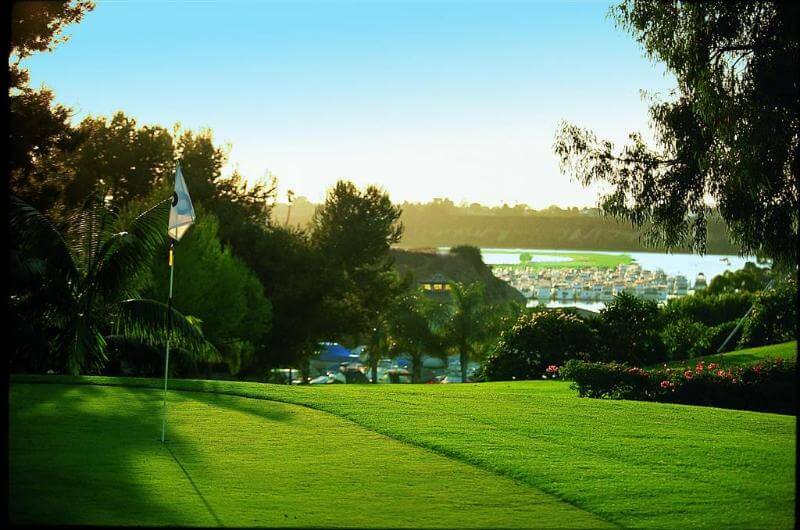 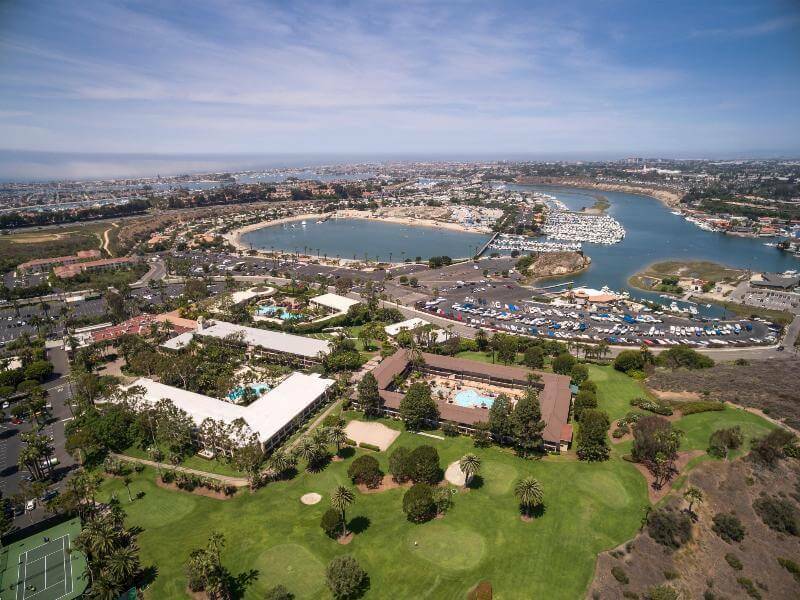 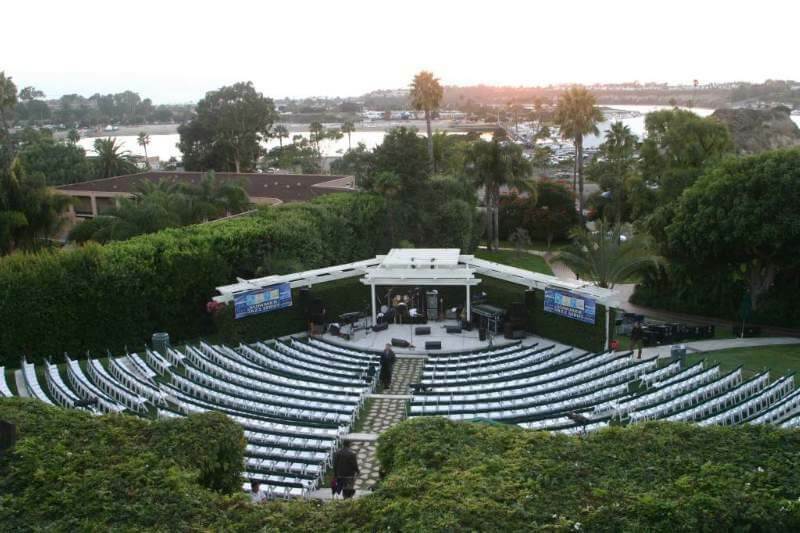 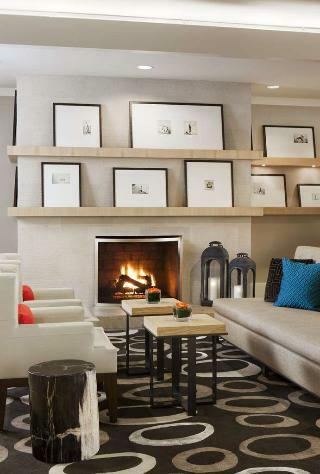 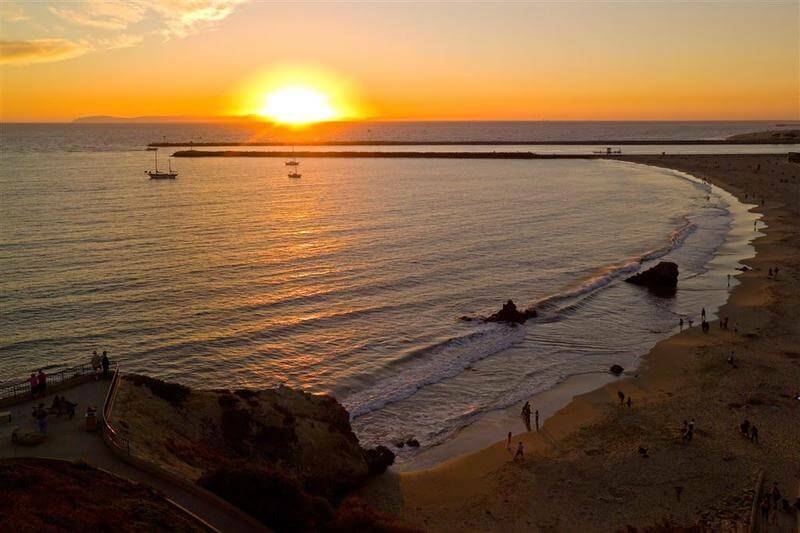 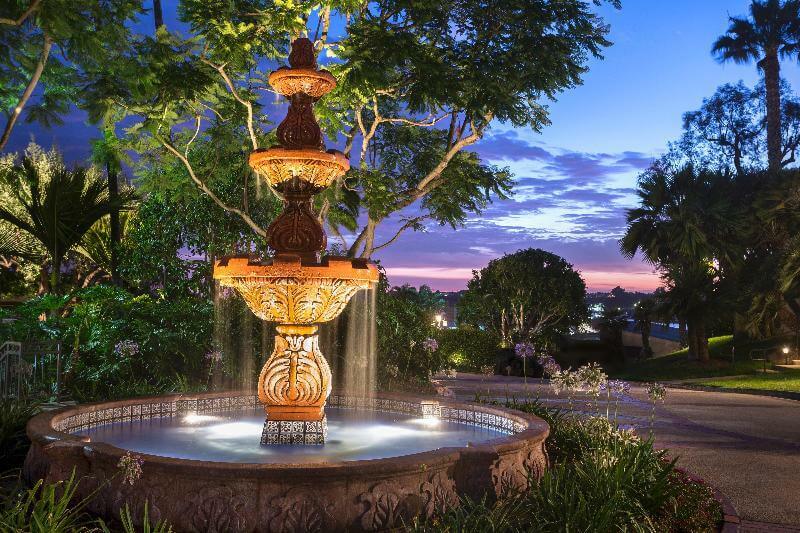 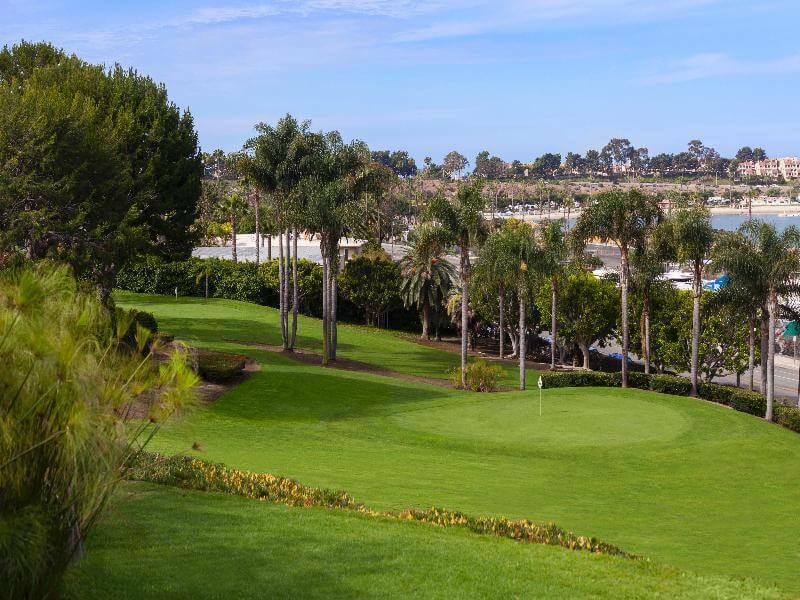 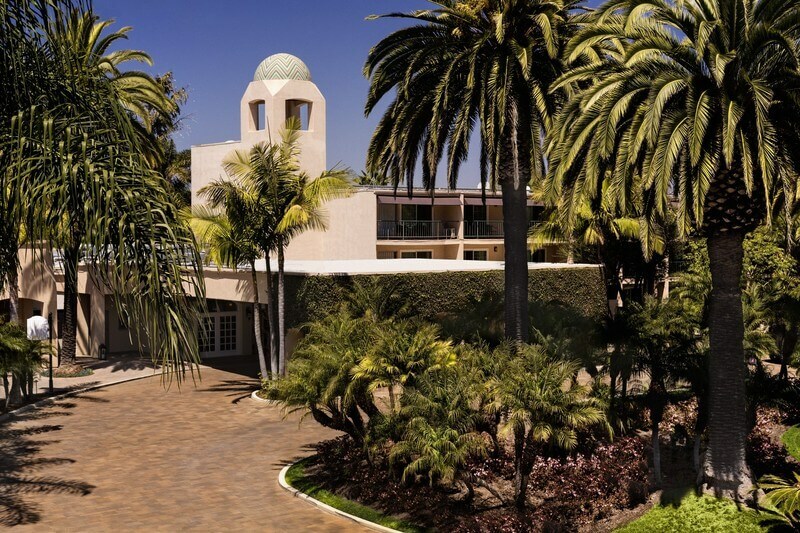 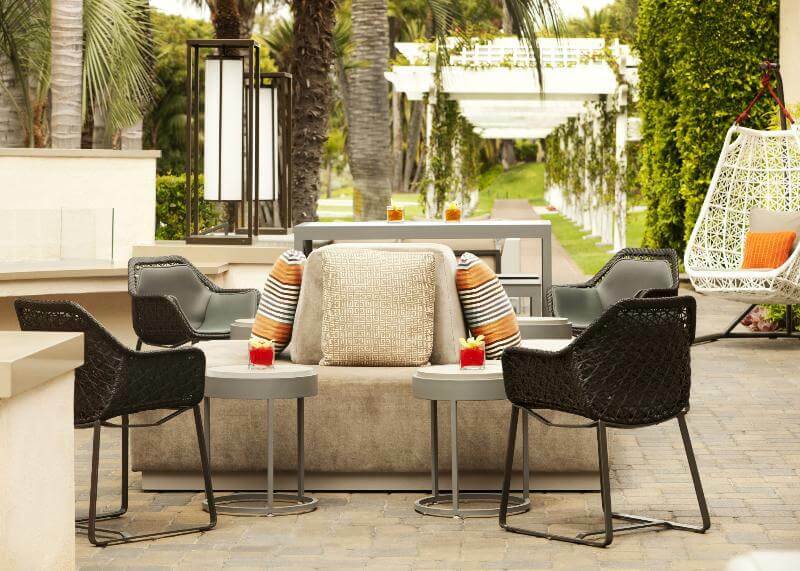 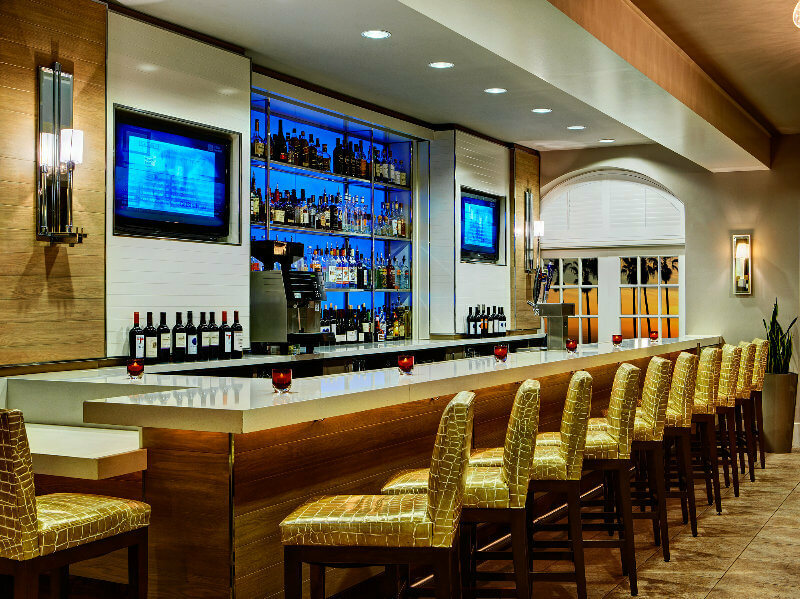 Experience the quintessential Southern California bay-side destination - Hyatt Regency Newport Beach. 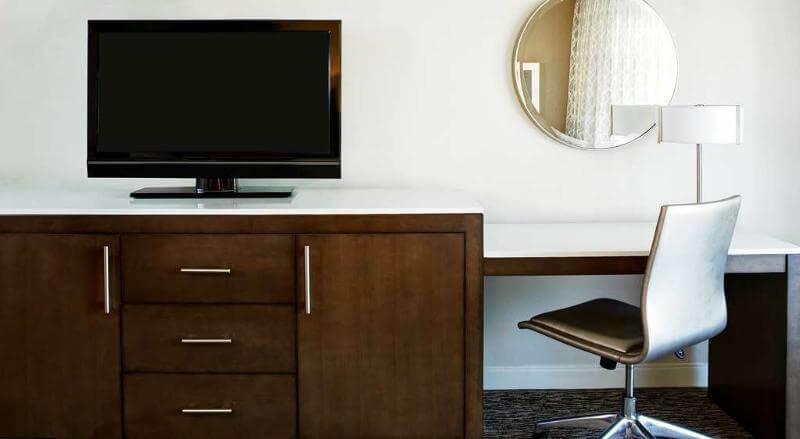 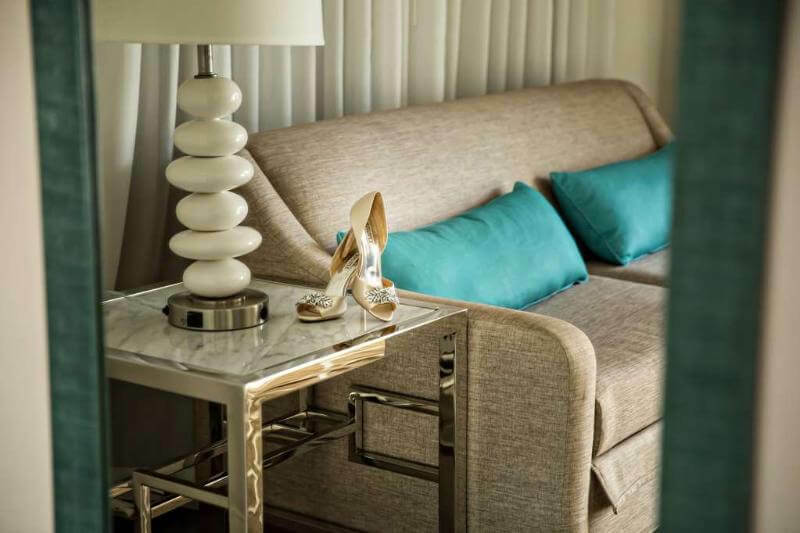 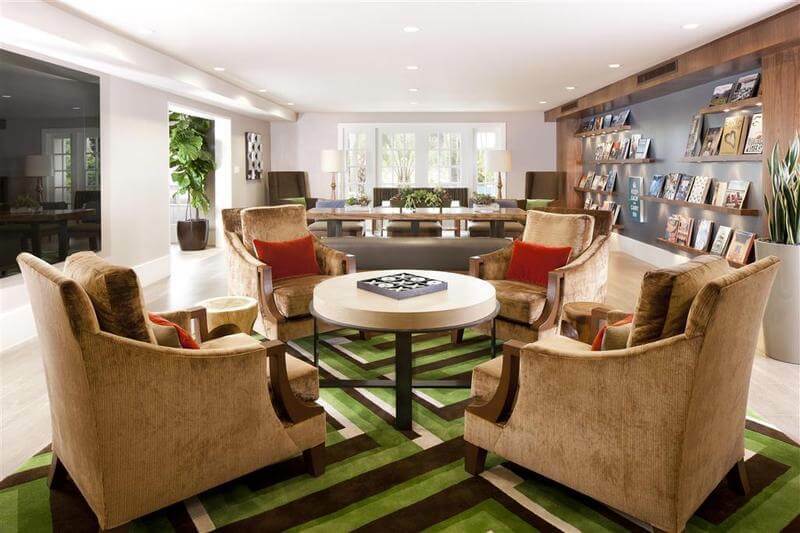 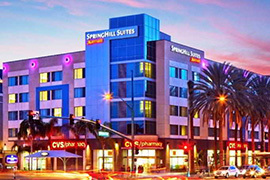 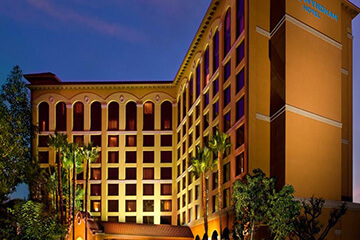 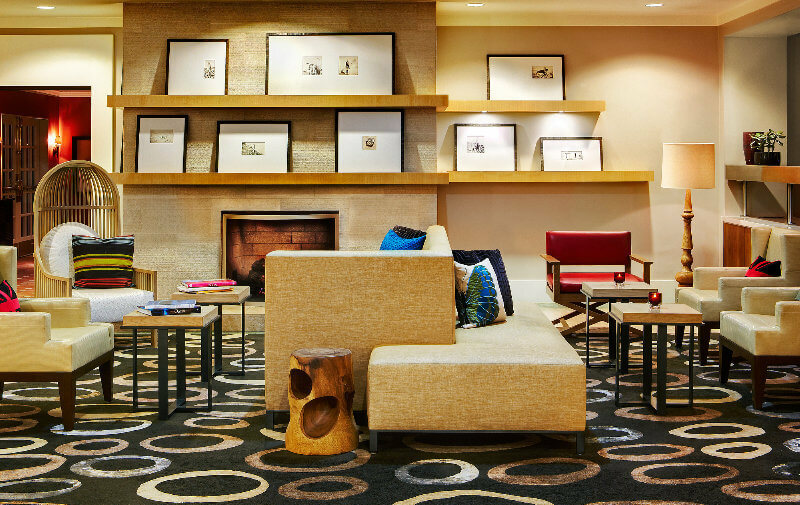 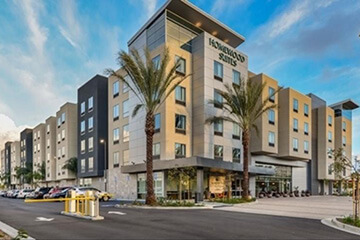 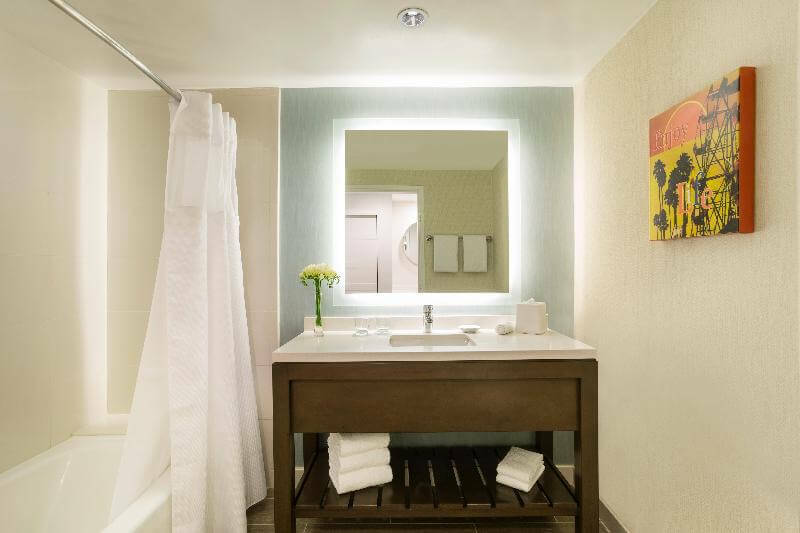 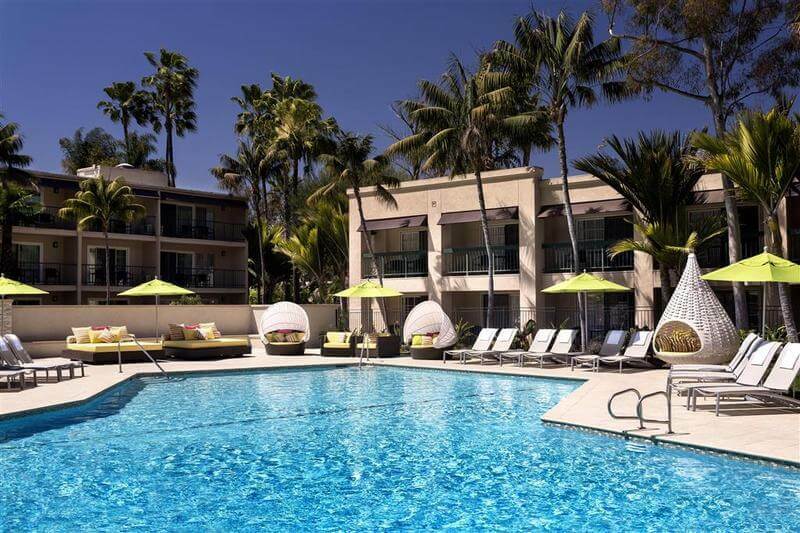 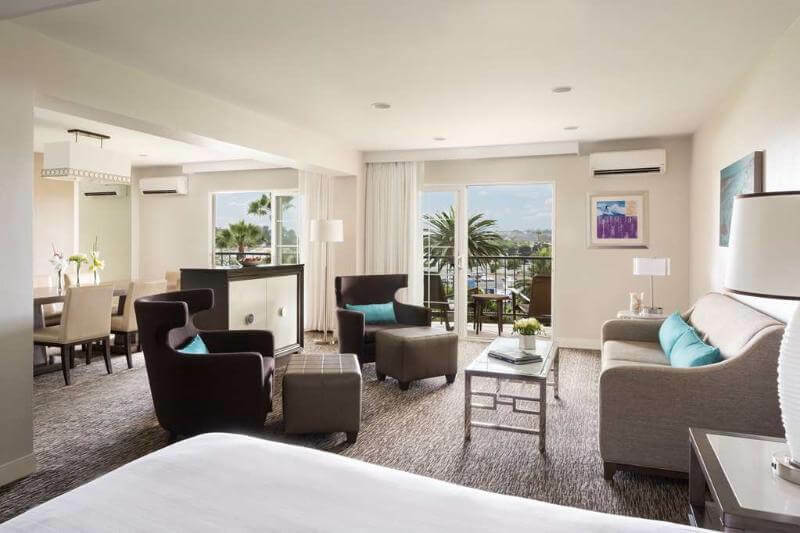 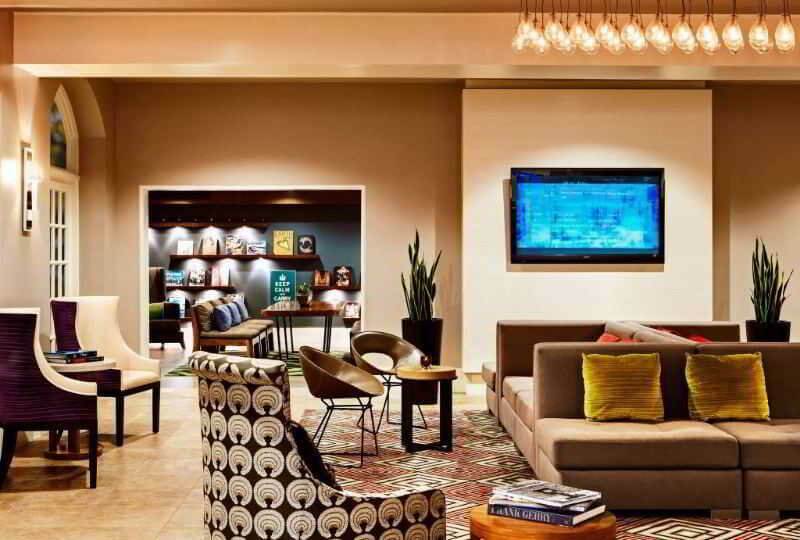 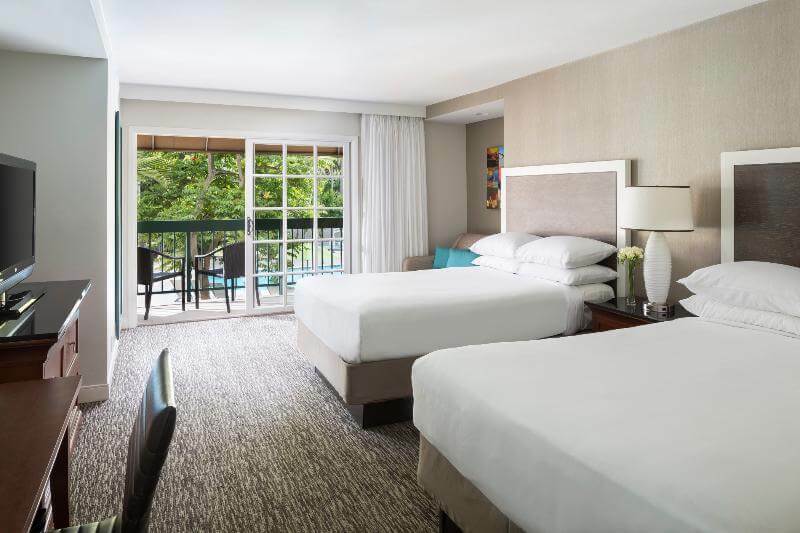 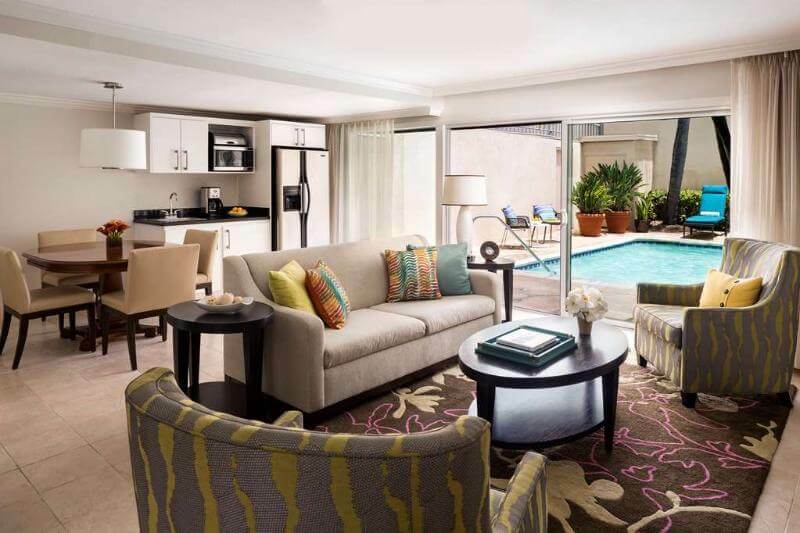 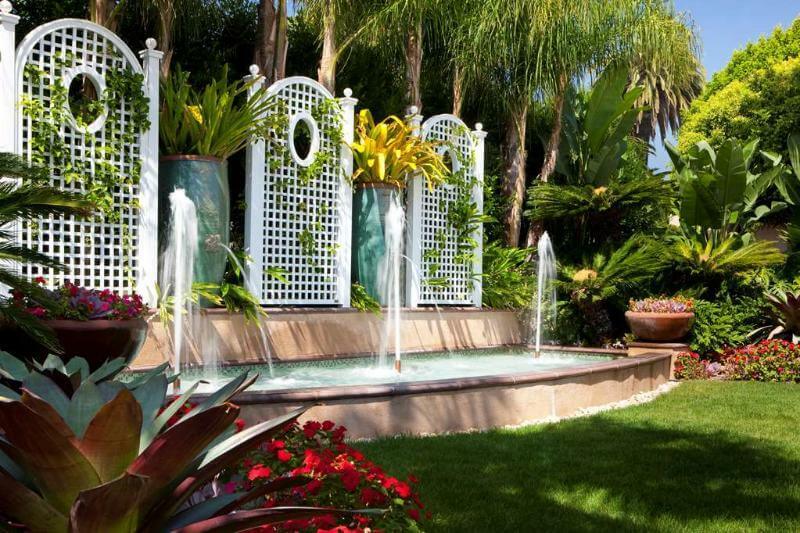 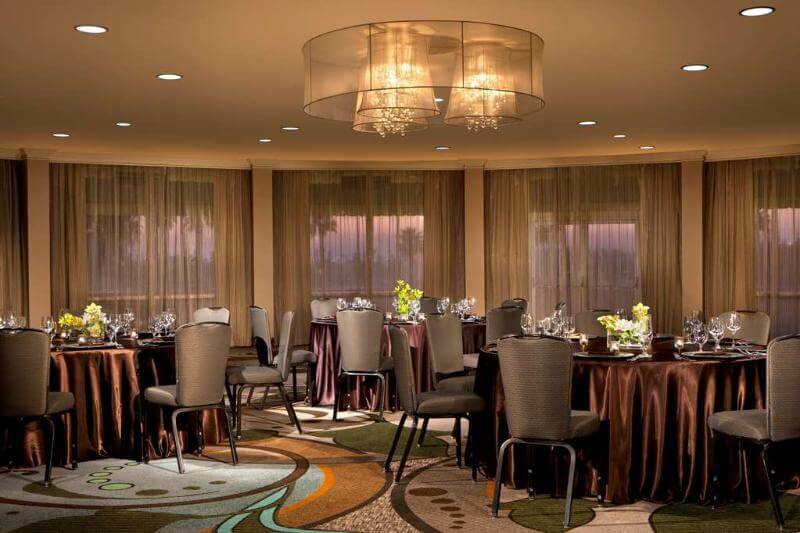 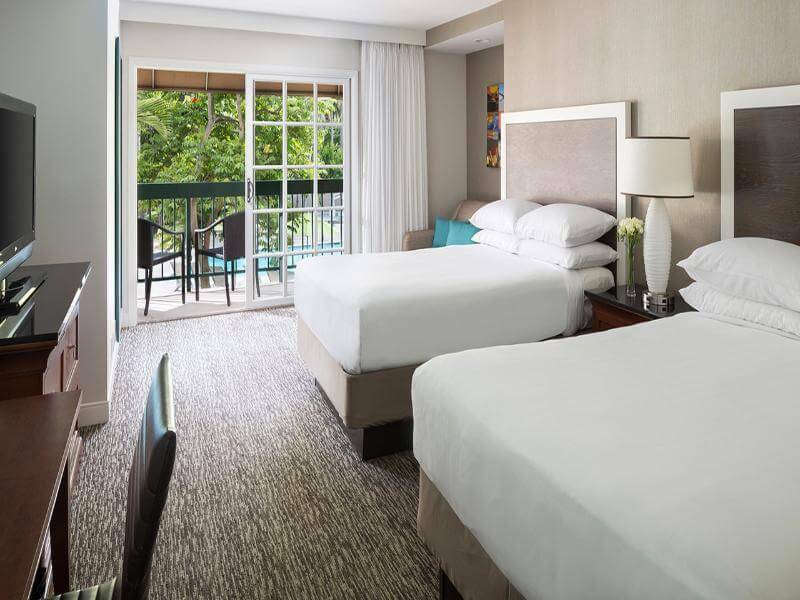 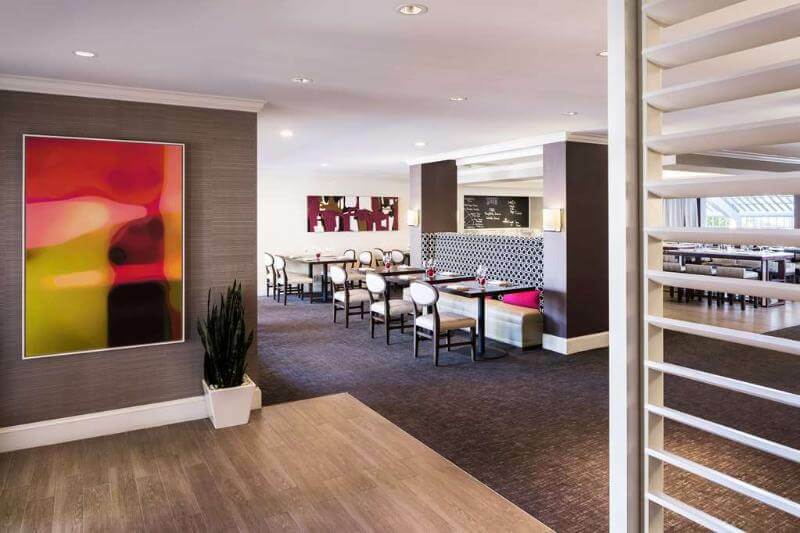 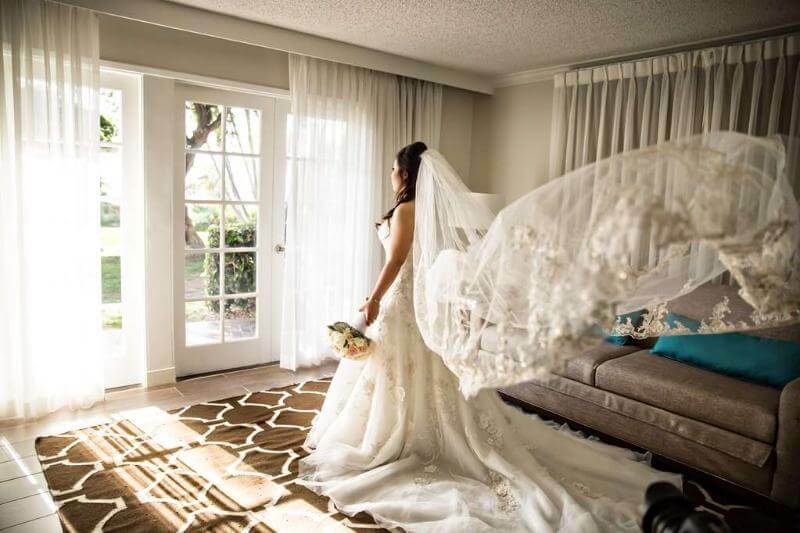 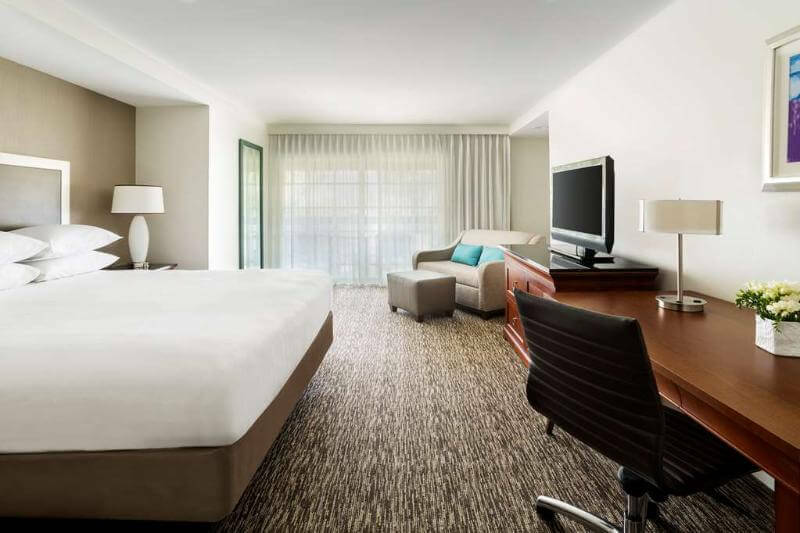 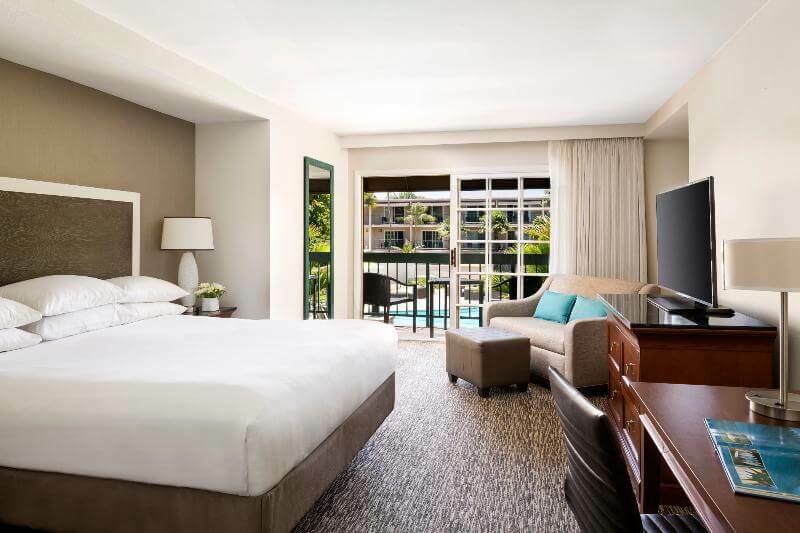 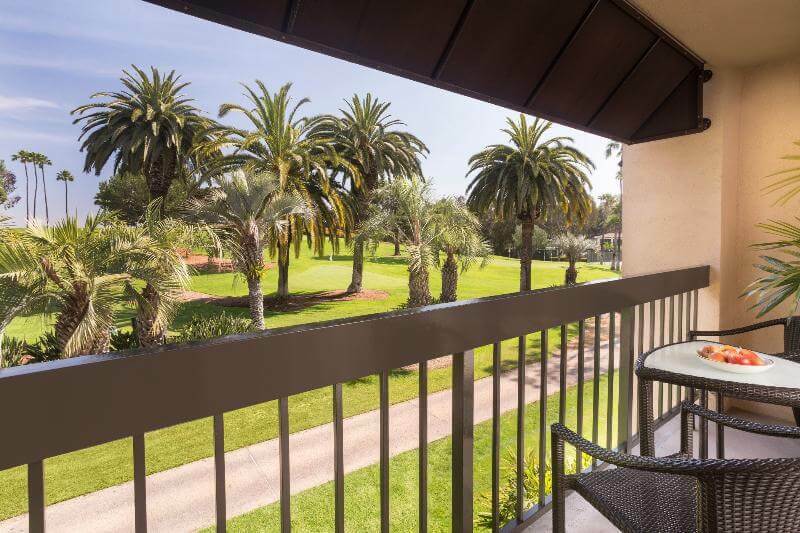 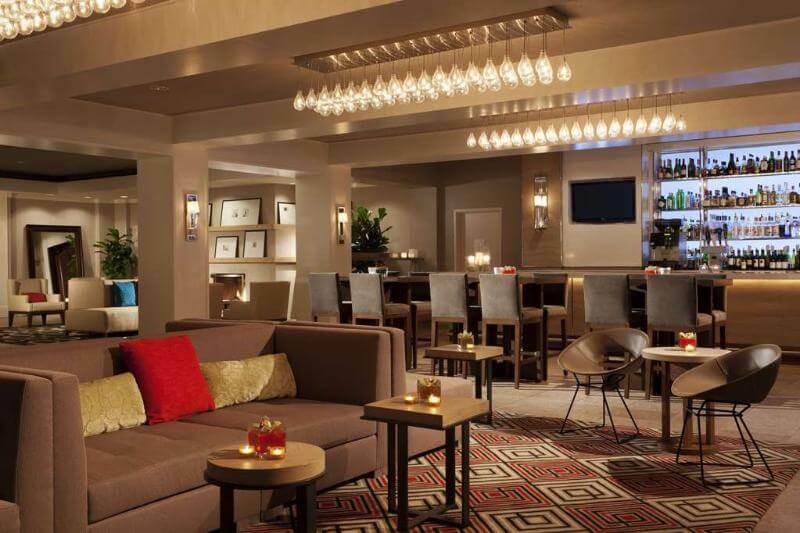 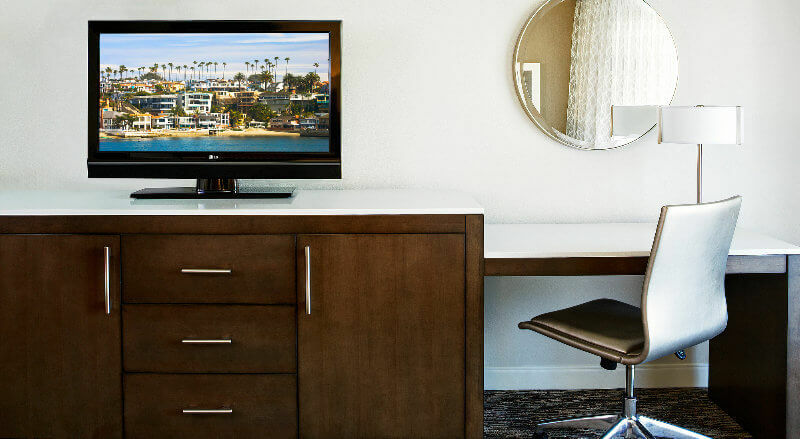 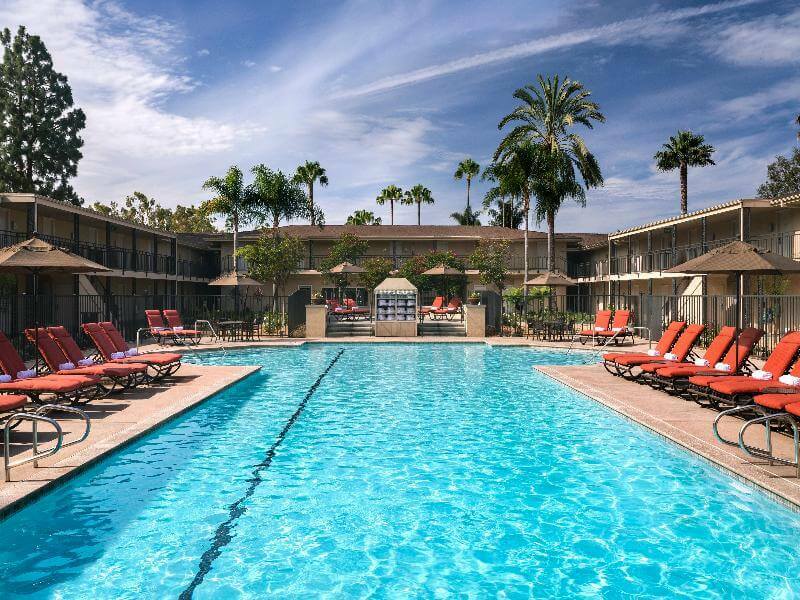 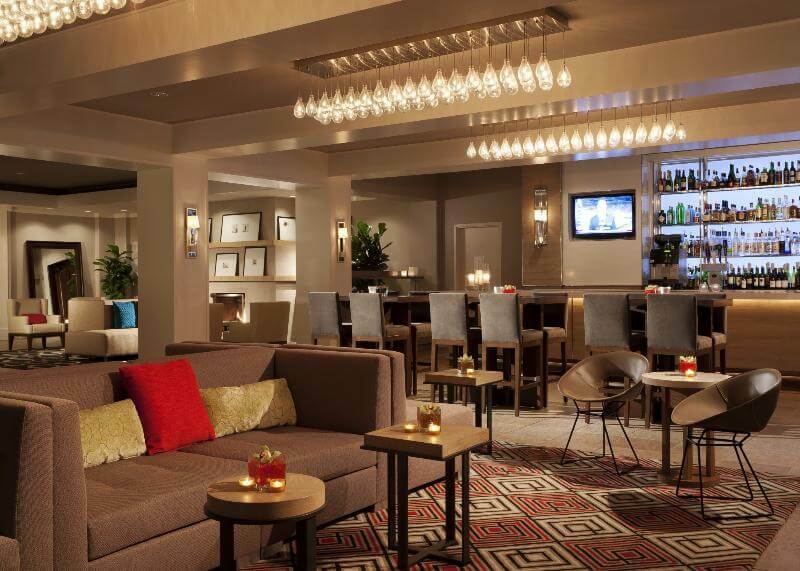 Spacious guestrooms, exceptional event facilities and unparalleled service await you within this Back Bay Newport Beach hotel. 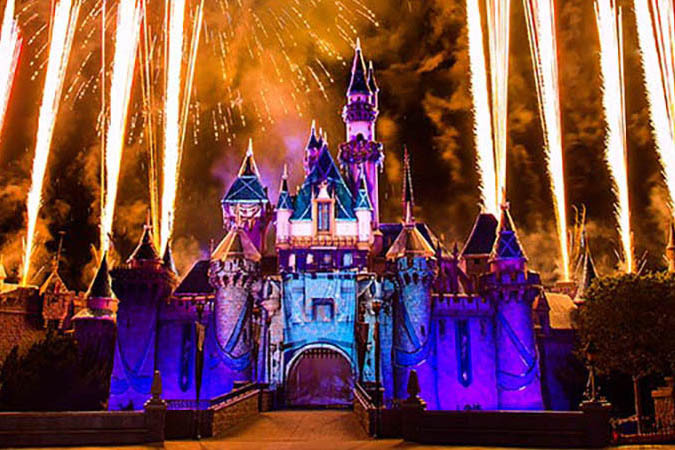 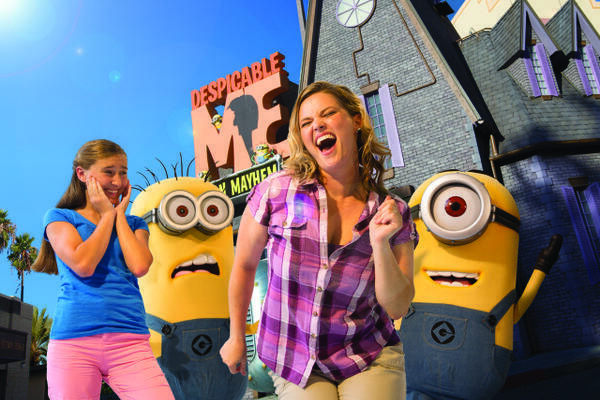 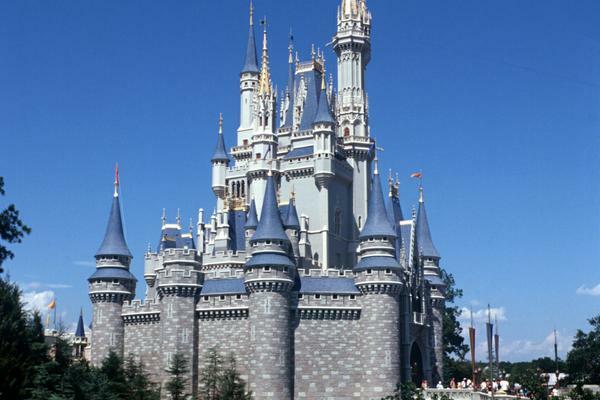 Early departures will be charged the full amount of original reservation. 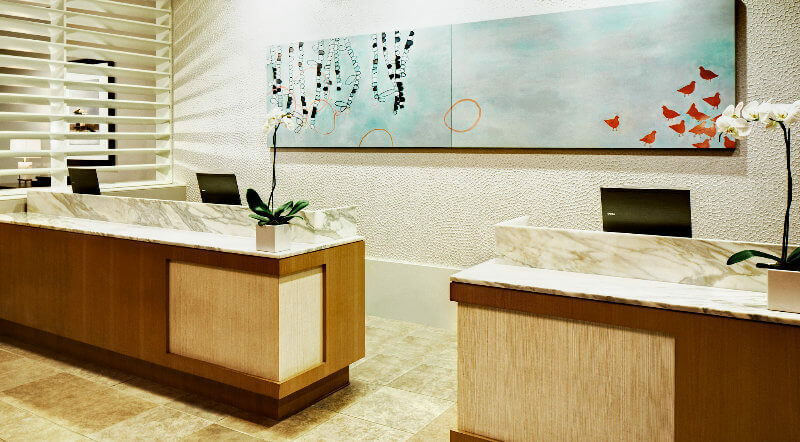 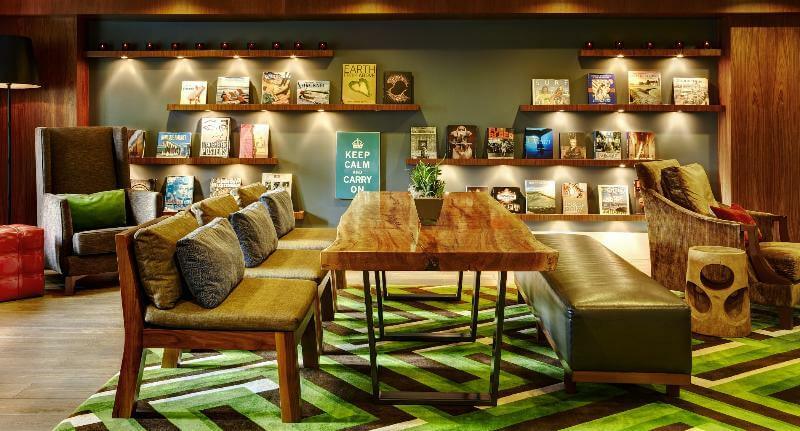 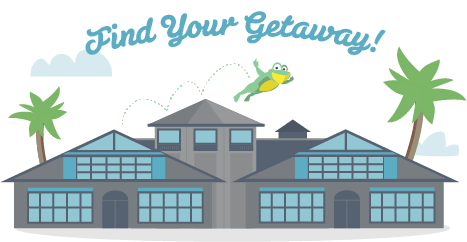 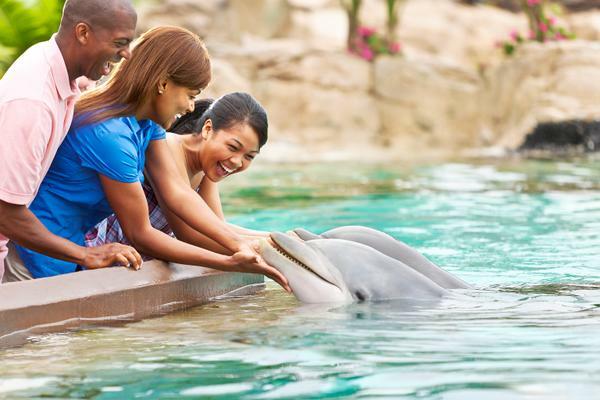 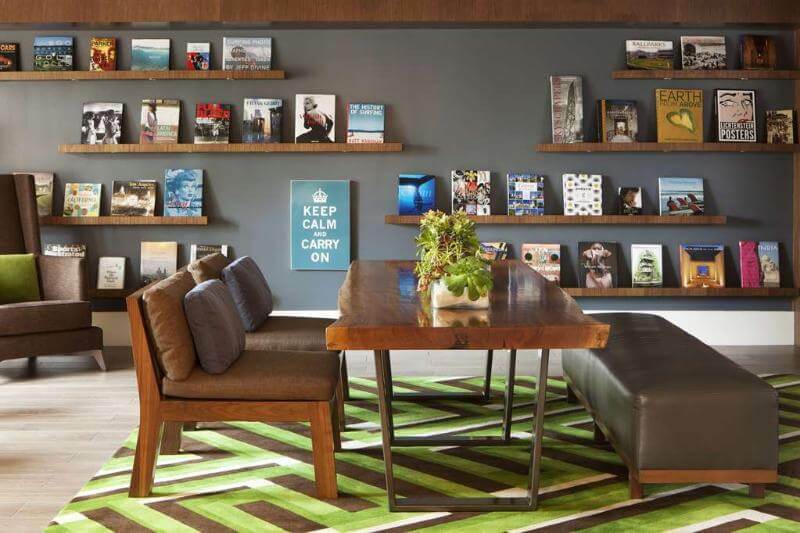 Guests will be responsible to pay the Resort Fee upon check - in.